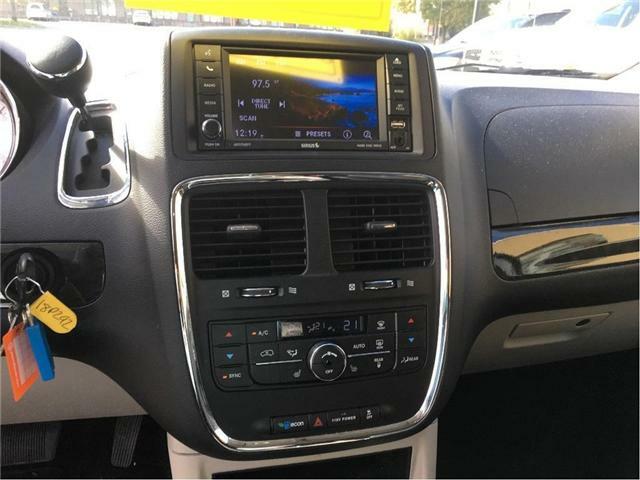 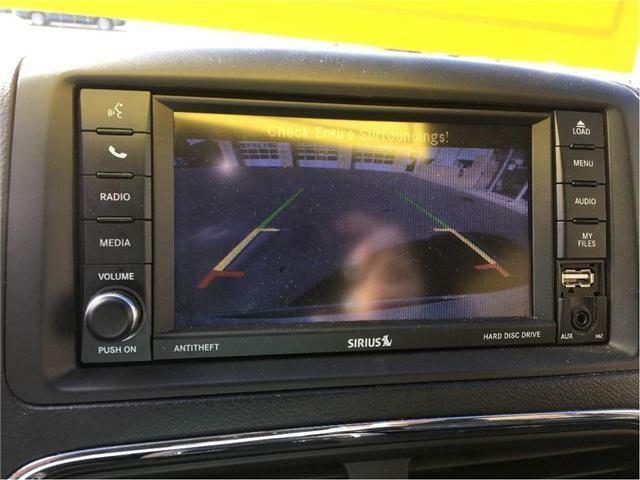 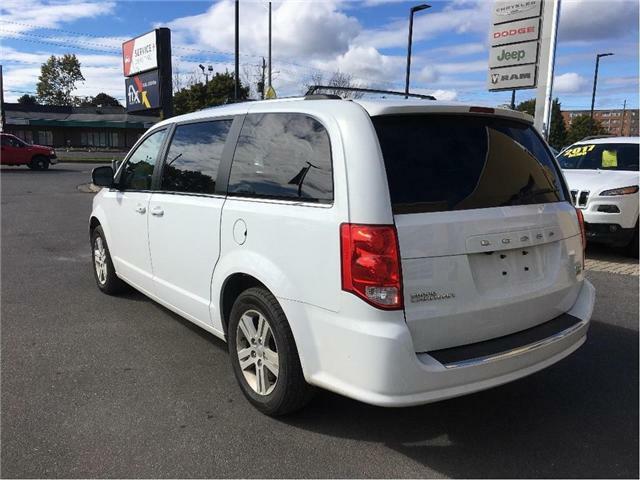 Features of this vehicle include: backup cam, 6.5" touchscreen controls, air conditioning, rear air and heat, leather interior, power mirrors, windows, sliding doors, seat, locks, cruise control, 17 alloy wheels, and most importantly heated seats and steering wheel for the Canadian winters! 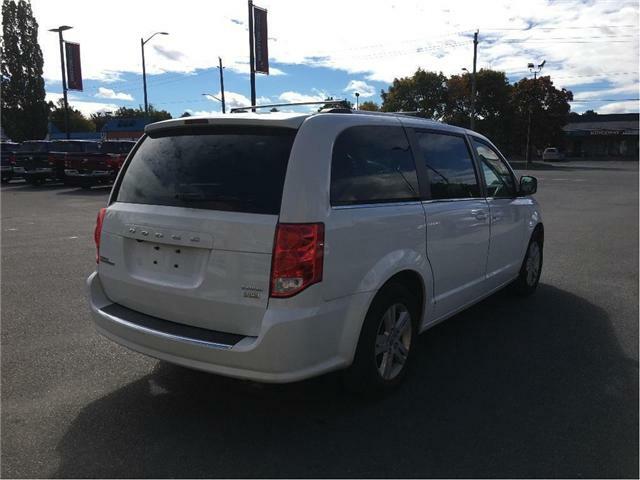 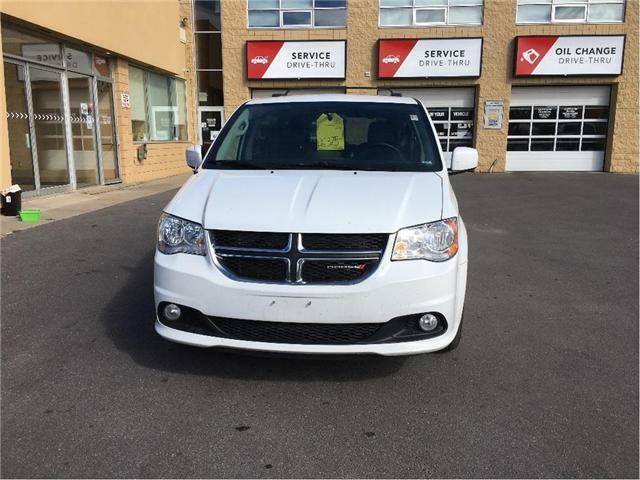 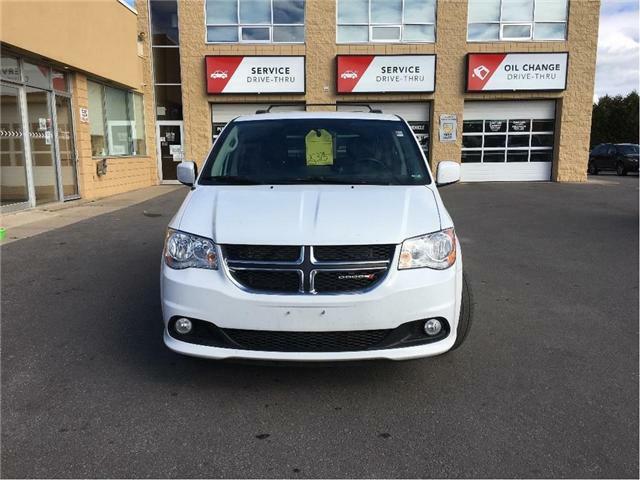 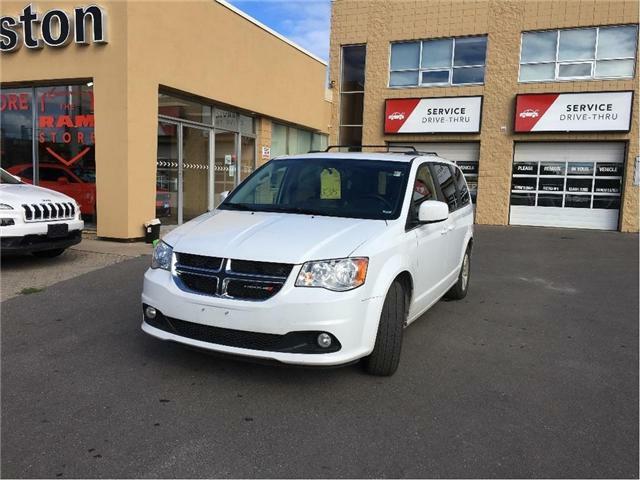 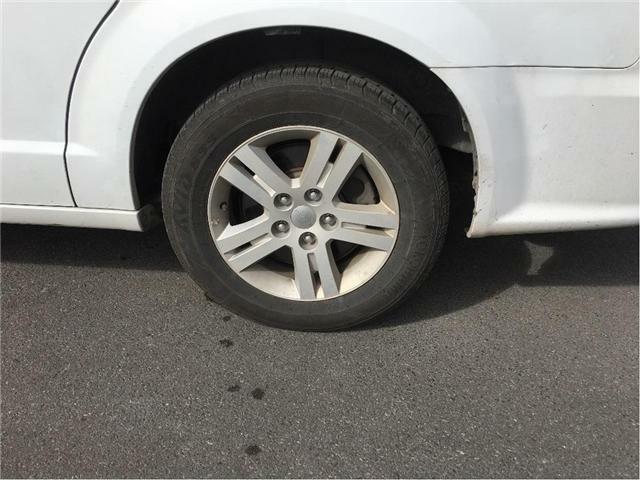 The Dodge Grand Caravan is a great versatile option for growing families. 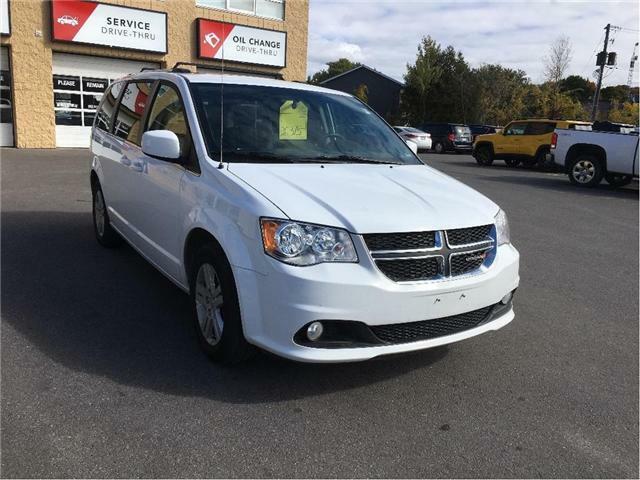 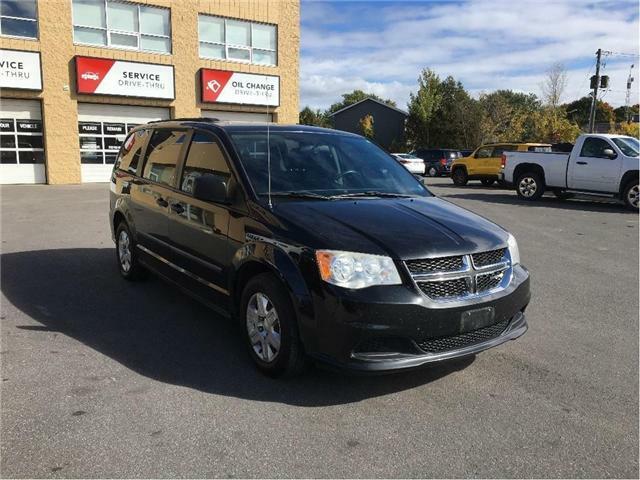 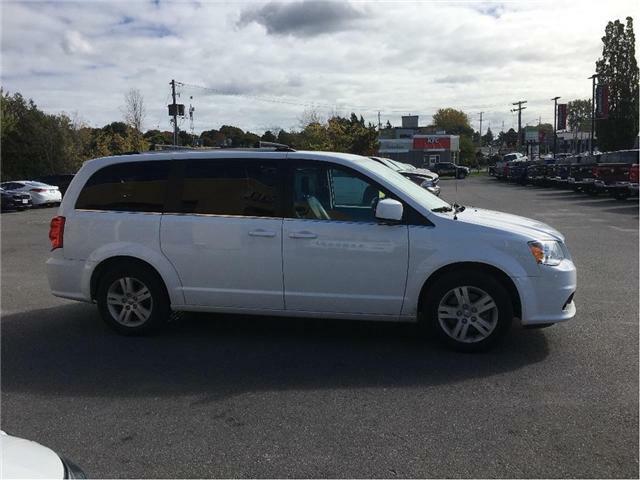 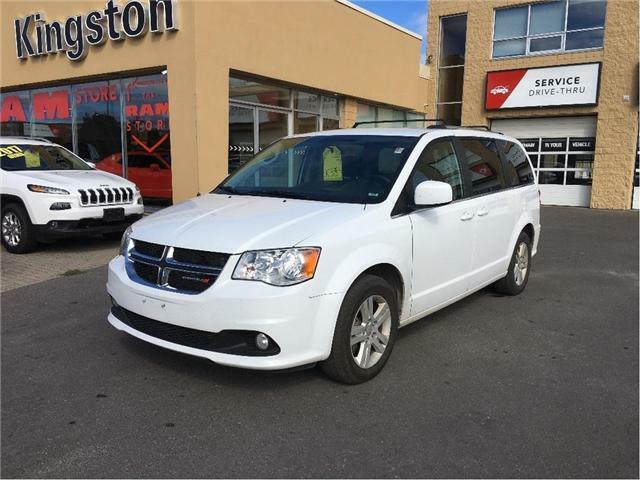 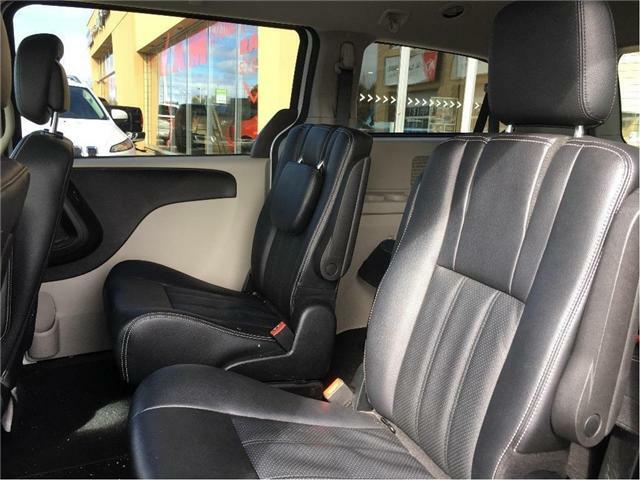 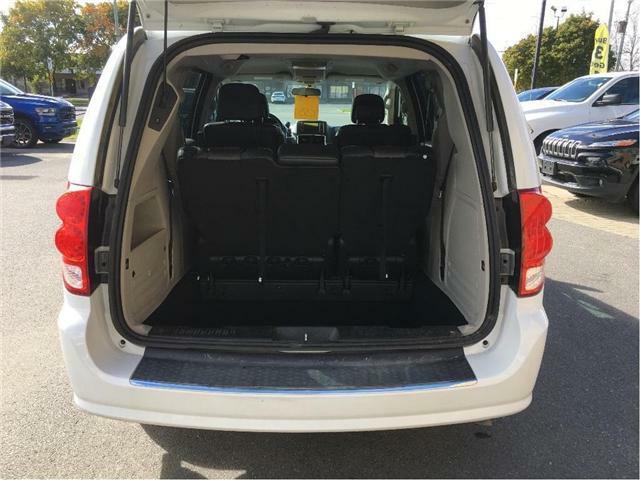 Where it road trips with friends or taking the kids to their sports game this minivan is more than capable to meeting lifes extended needs. 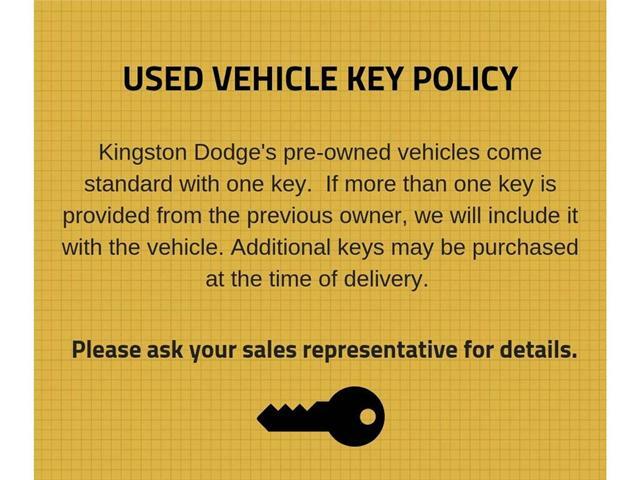 Its more than worth the short trip to visit us here in Kingston Ontario. 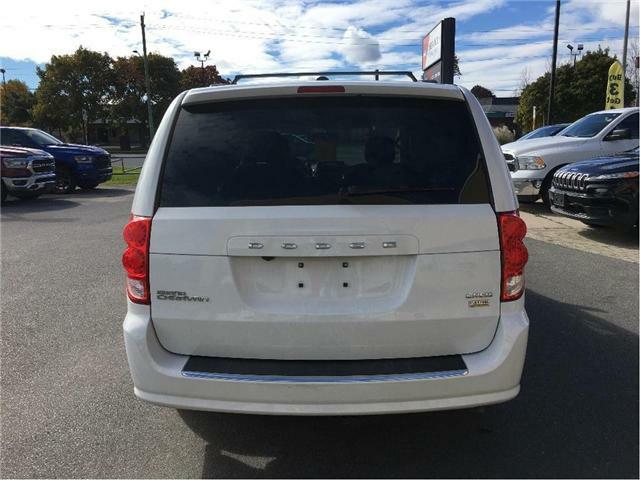 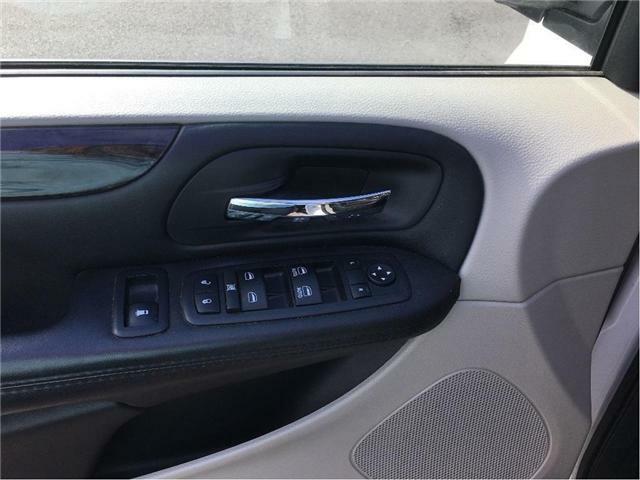 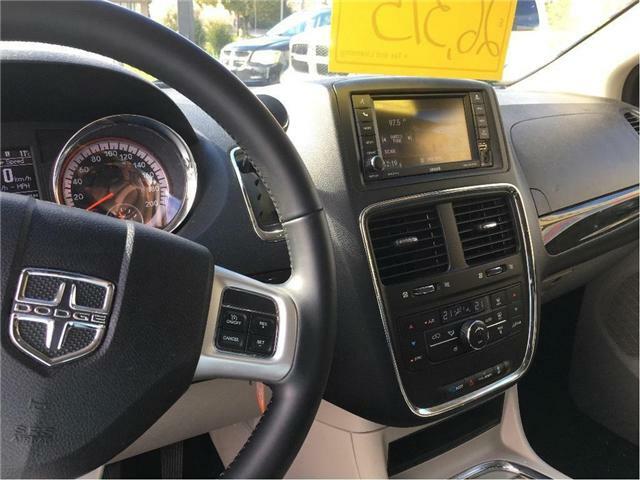 We have an incredible selection of used vehicles priced to move! 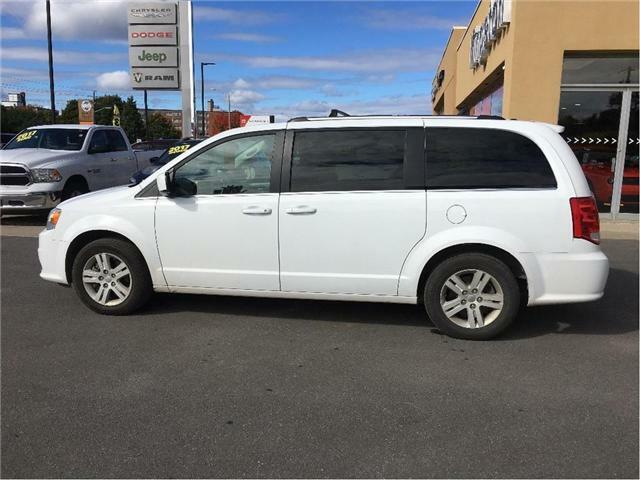 We are right in between Ottawa and GTA only 1.5 hours from each. 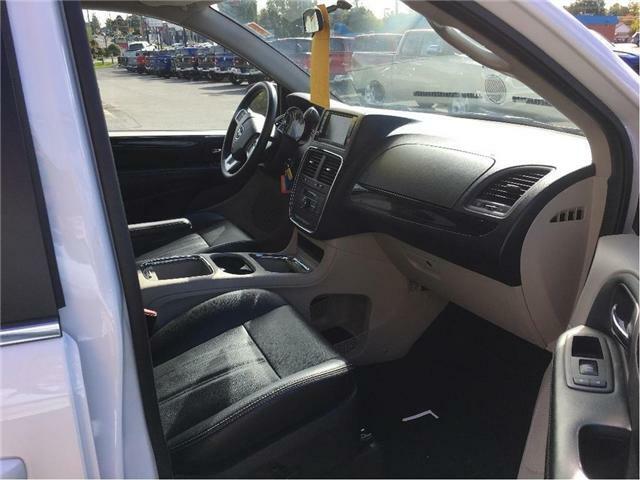 Some of the great things we offer are No Hassle Pricing we operate on the best price possible. 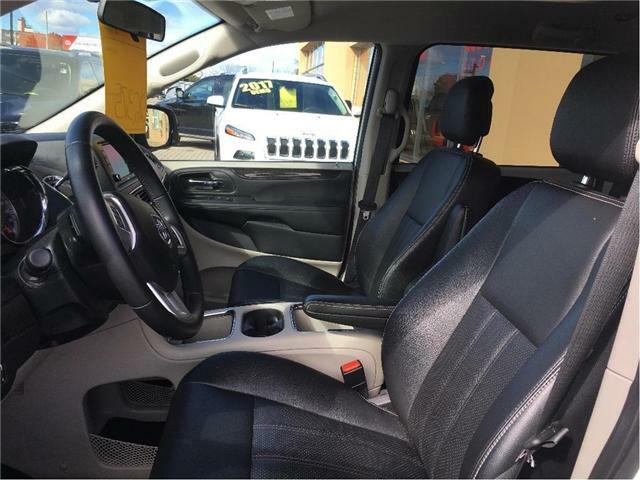 Convenient Drive-Thru Oil Change bay and most importantly we offer one of the most flexible financing solutions possible. 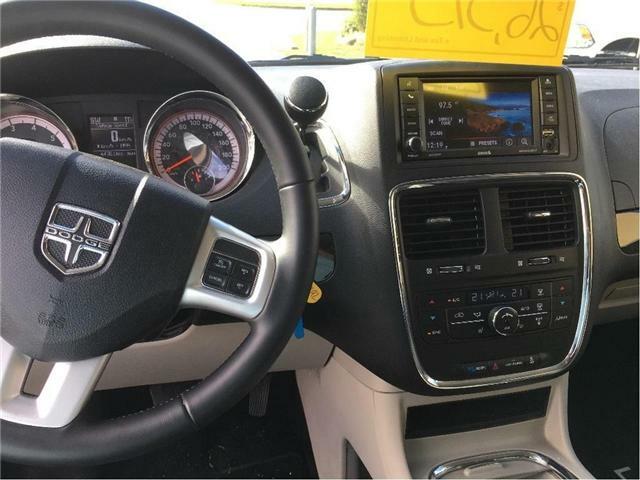 Whether you have good credit, bad credit, or no credit, our credit experts can work with you in getting the vehicle you want!